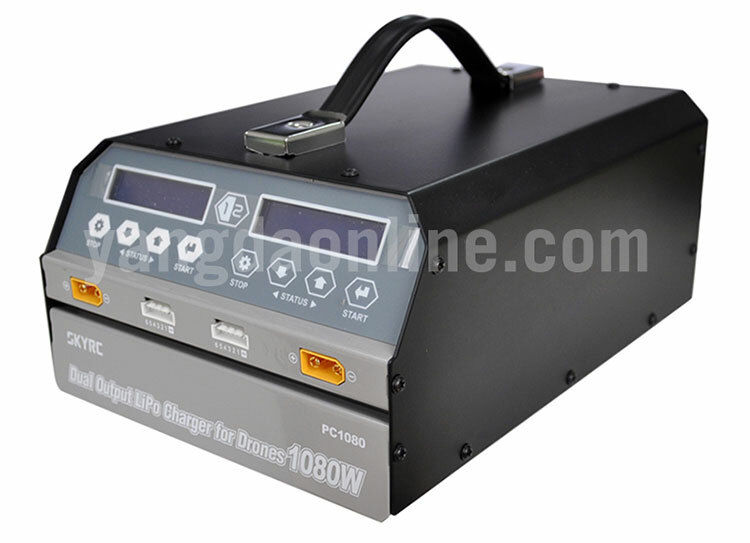 SkyRC PC1080 is a dual channel 6S LiPo charger for industrial application drones. 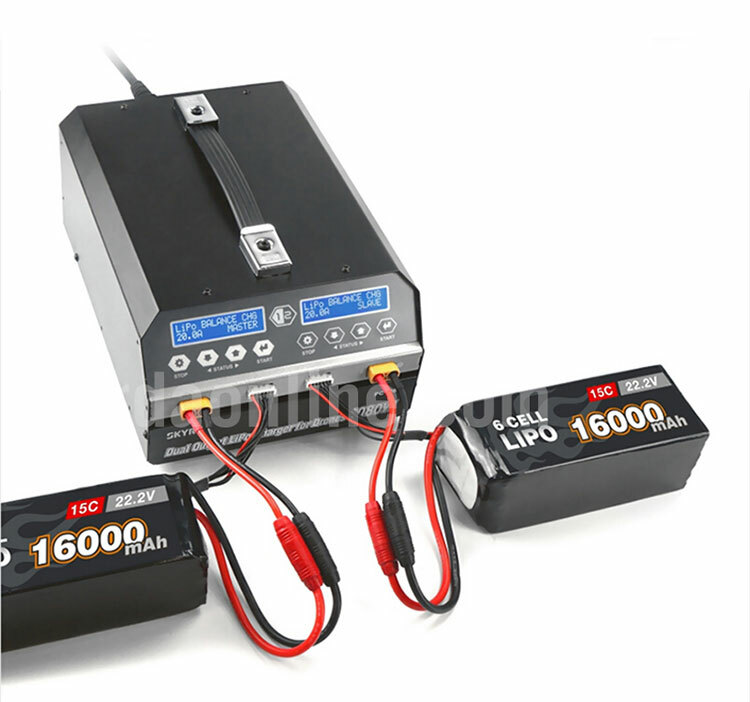 It is reliable, safe and easy to operate while with comprehensive functionality, like battery voltage meter, internal resistance meter, LiHV charging mode, also the time saving synchronization mode. 2) Unique synchronization function, one can control multiple chargers. 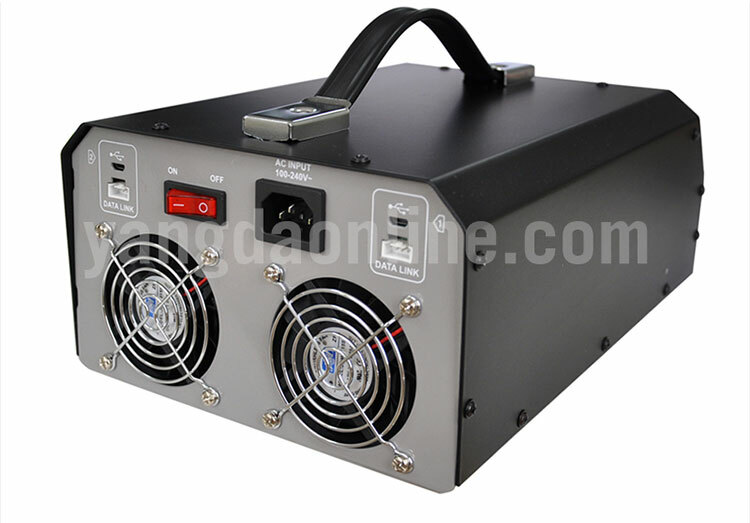 3) With battery voltage detection, battery internal resistance detection, real-time understanding of battery working status. 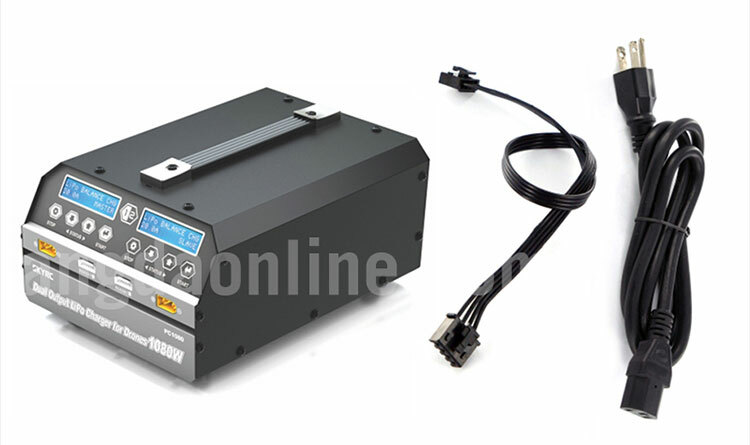 4) Short circuit maintenance, reverse protection, over-temperature protection and other maintenance functions. 6) Built-in anti-fire protection circuit to avoid sparking when connecting battery.